GDP, or gross domestic product, measures the value of goods and services produced by a nation's economy less the value of goods and services used in production. In essence, GDP is a broad measure of the nation's overall economic activity and serves as a gauge of the country's economic health. Countries with the largest GDP are the United States, China, Japan, Germany, and the United Kingdom. 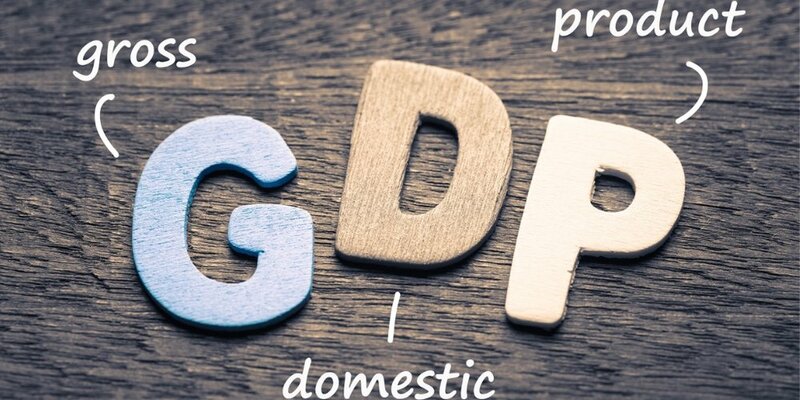 GDP can offer valuable information to investors, including whether the economy is expanding or contracting, trends in consumer spending, the status of residential and business investing, and whether prices for goods and services are rising or falling. A strong economy is usually good for corporations and their profits, which may boost stock prices. Increasing prices for goods and services may indicate advancing inflation, which can impact bond prices and yields. In short, GDP provides a snapshot of the strength of the economy over a specific period and can play a role when making financial decisions. All investing involves risk, including the possible loss of principal, and there is no guarantee that any investment strategy will be successful.